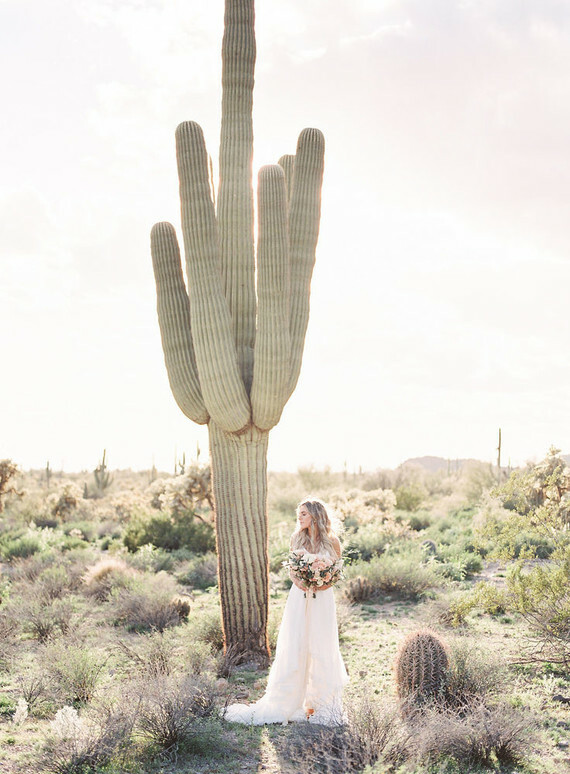 Hi, perfect cactus! 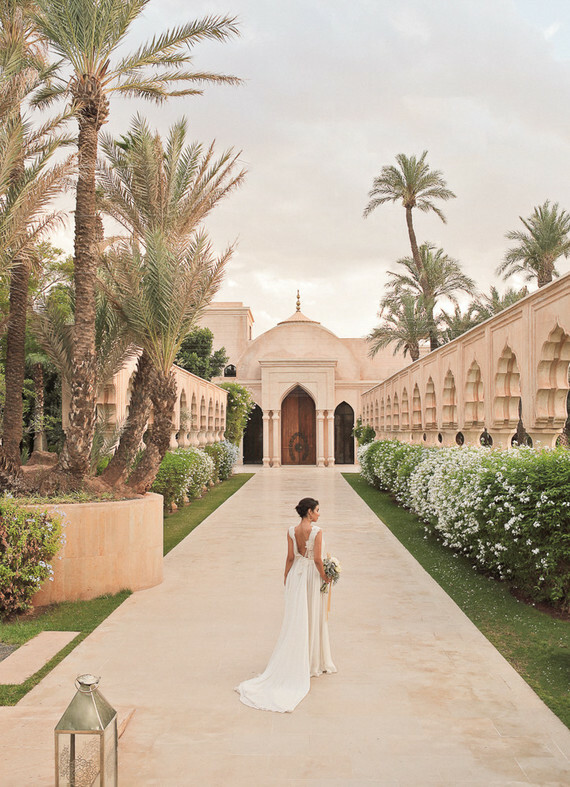 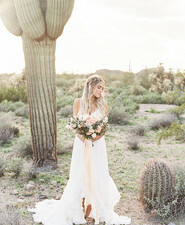 Desert brides, this chic bridal fashion editorial coming to us from Ivory Blush Photography is sure to be right up your alley. 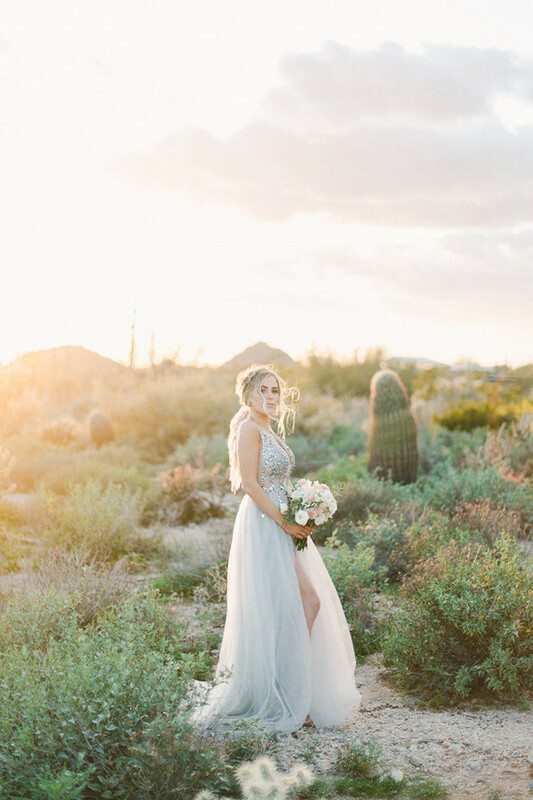 With two beautiful looks—the romantic, airy one above and a glamorous alternative—it’s the perfect way to go from ceremony to reception amidst a gorgeous desert landscape like in Mesa, Arizona. 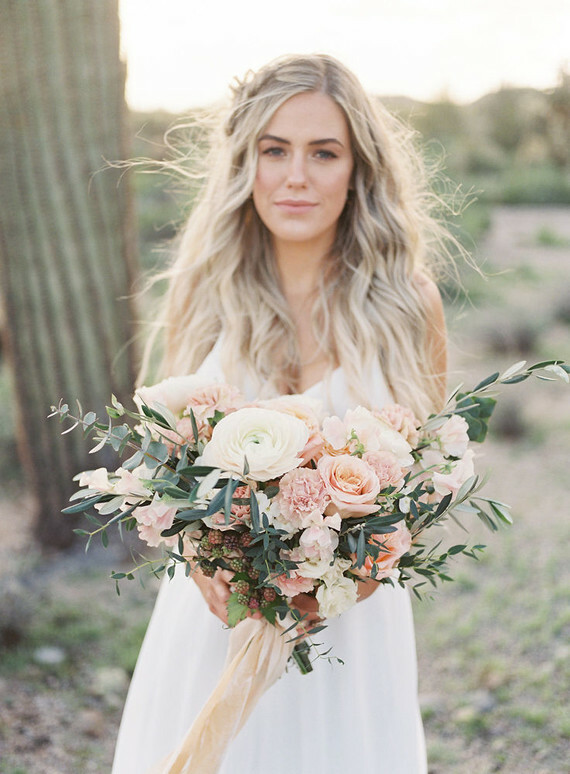 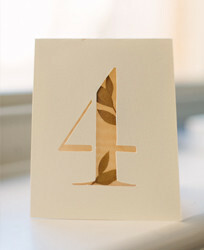 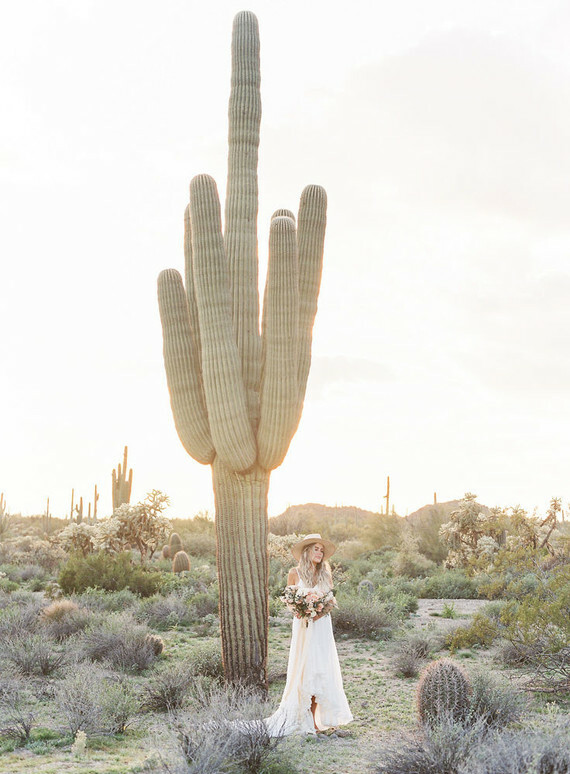 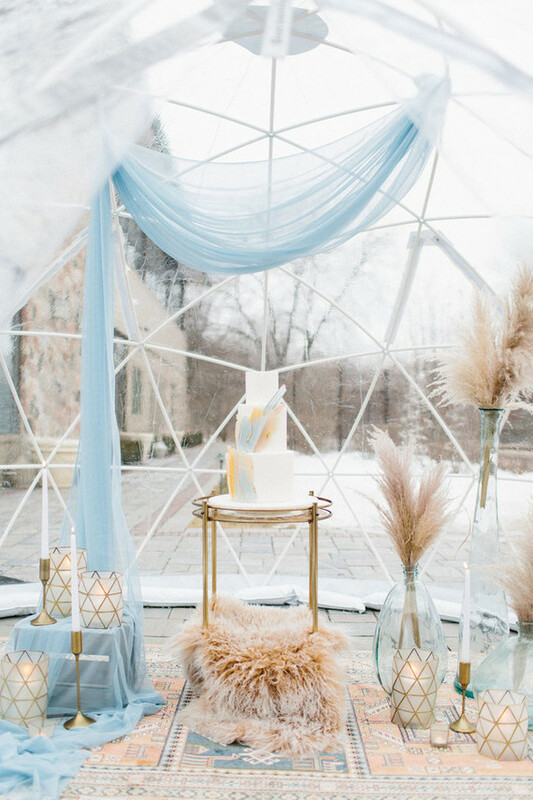 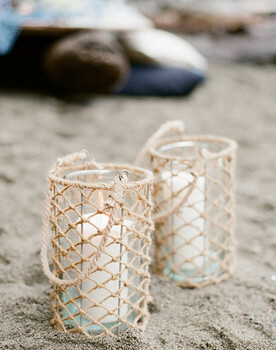 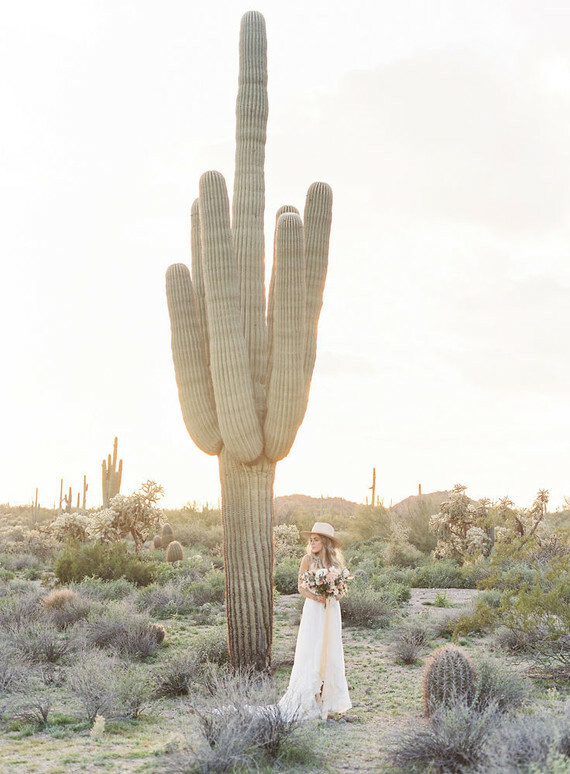 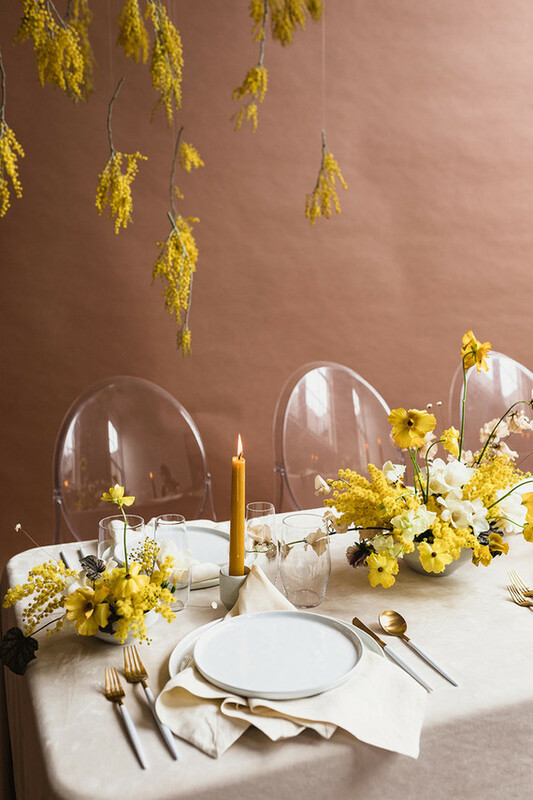 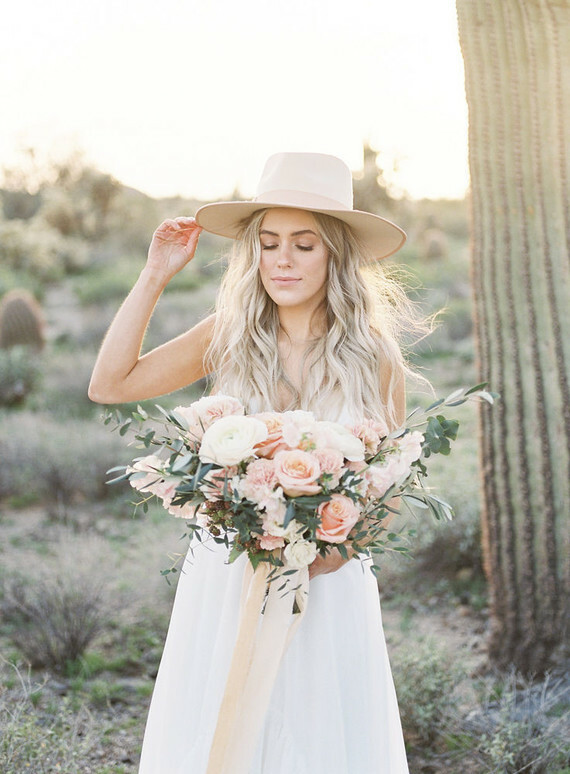 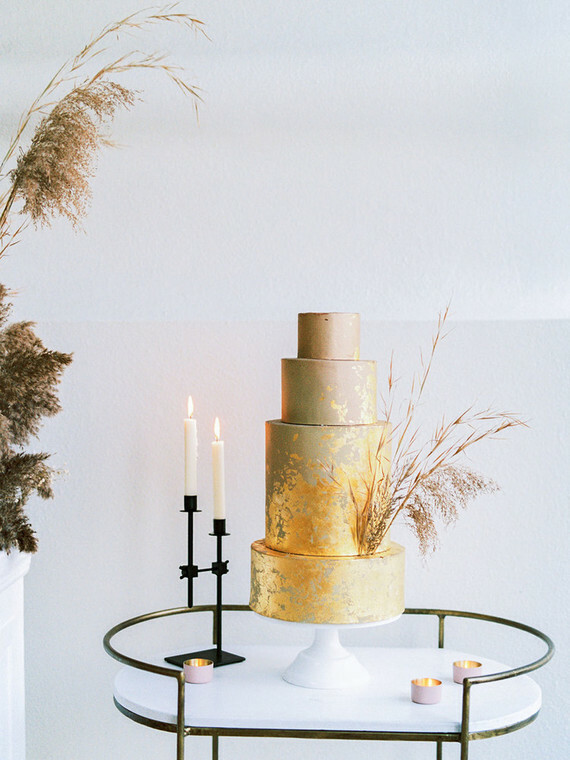 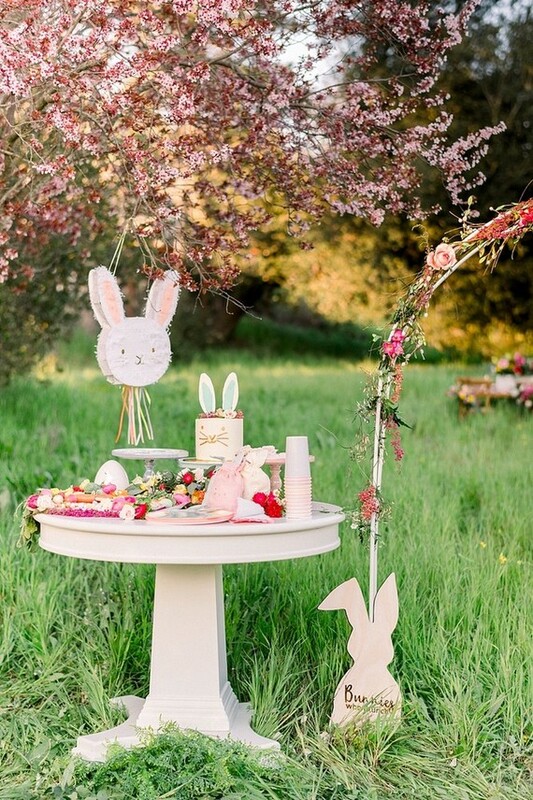 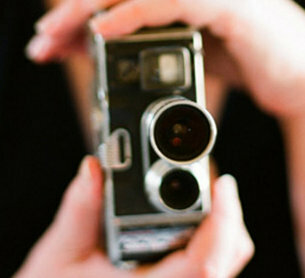 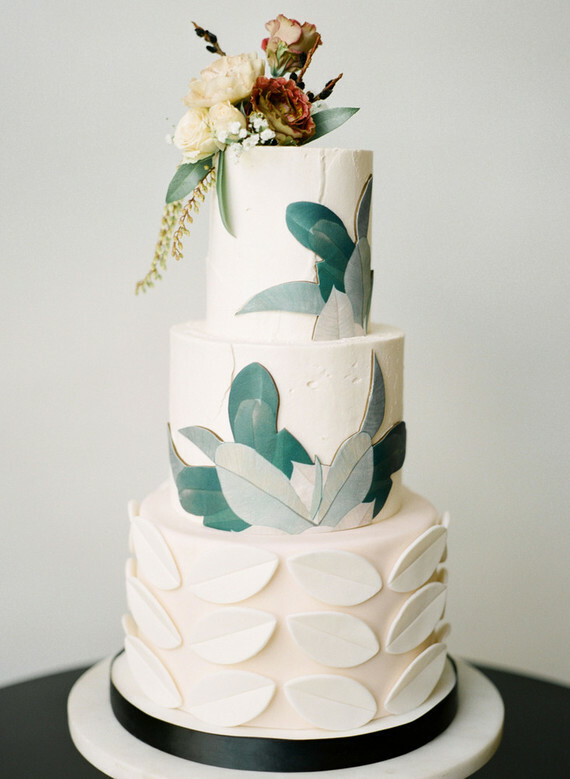 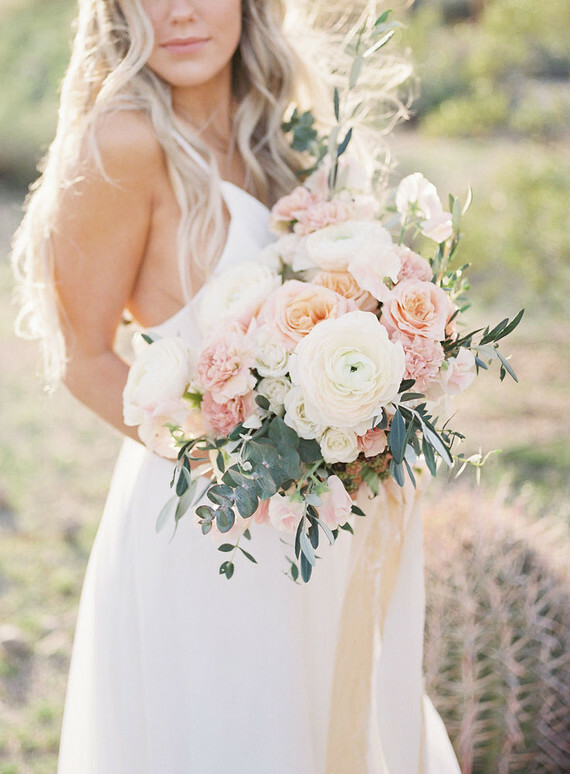 Kara of Ivory Blush Photography explains, This shoot came about from my love of the desert. 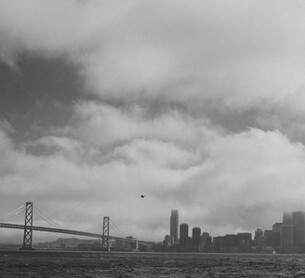 The rawness and exposed look to it makes you feel refreshed. 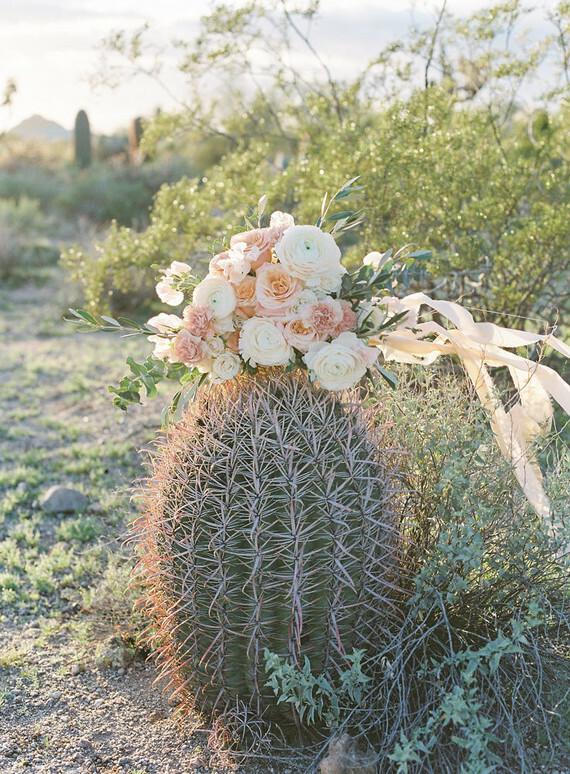 The green, lush cacti and plants around create a look between prickly and soft. 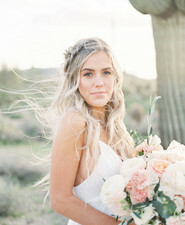 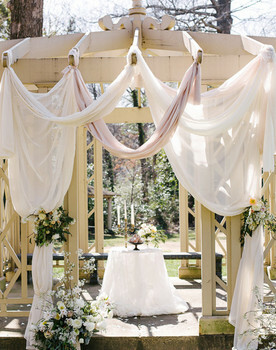 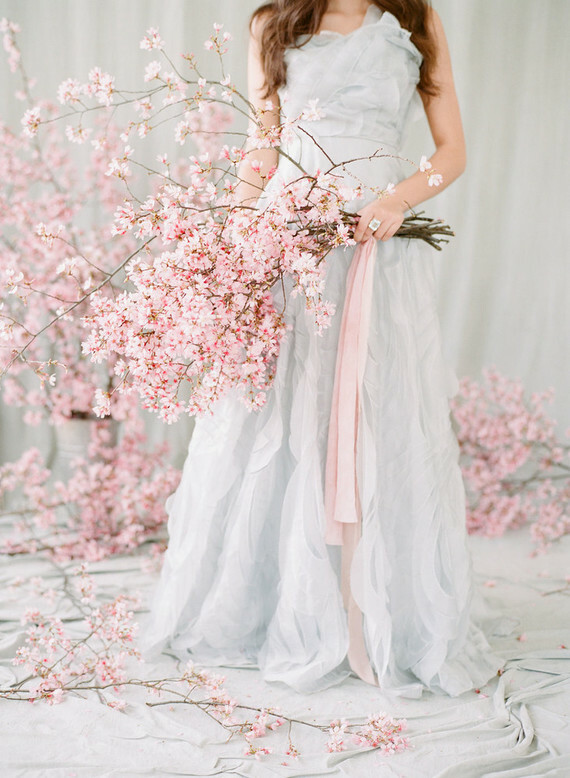 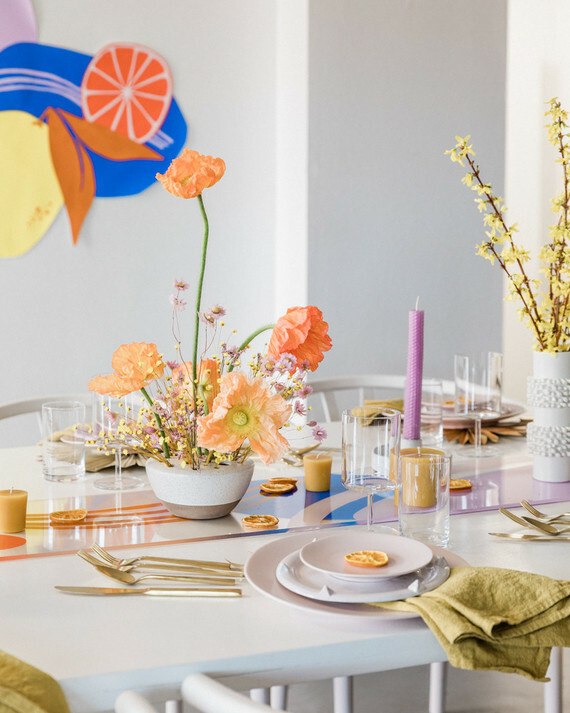 Now, insert a bride with colorful florals, elegant dresses and wild hair. 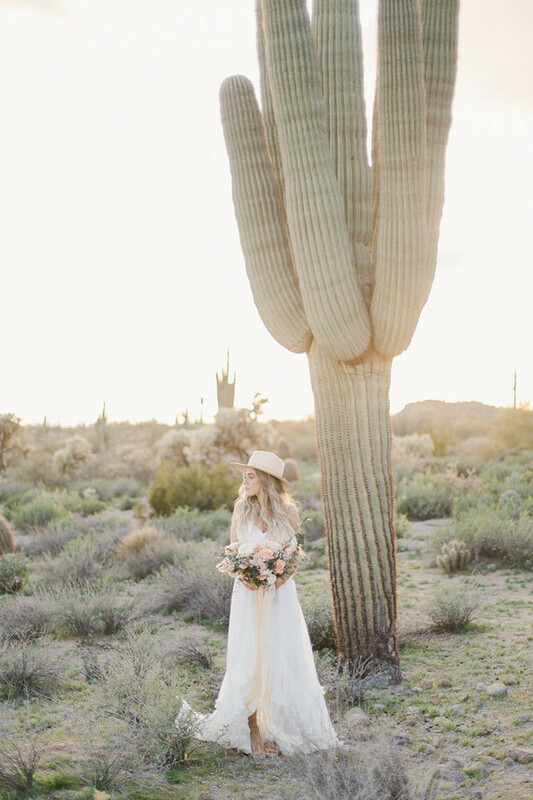 The stark contract between the flower bride and the desert was such a cool look! 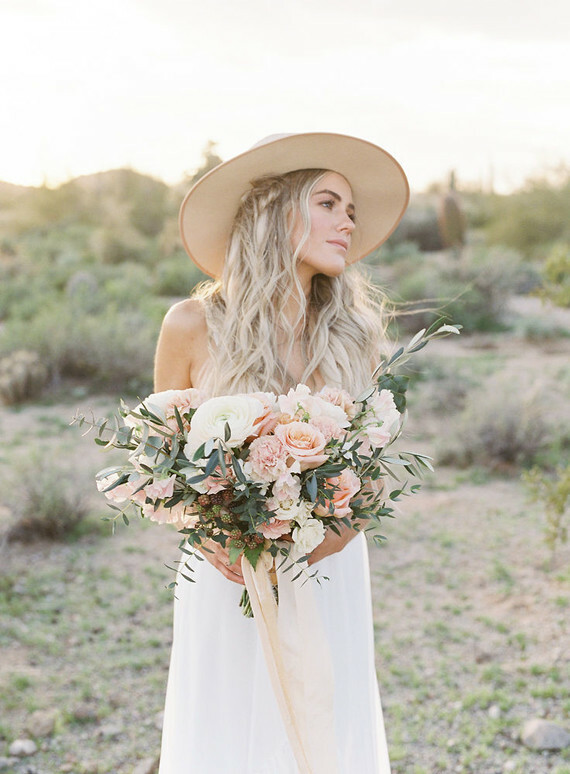 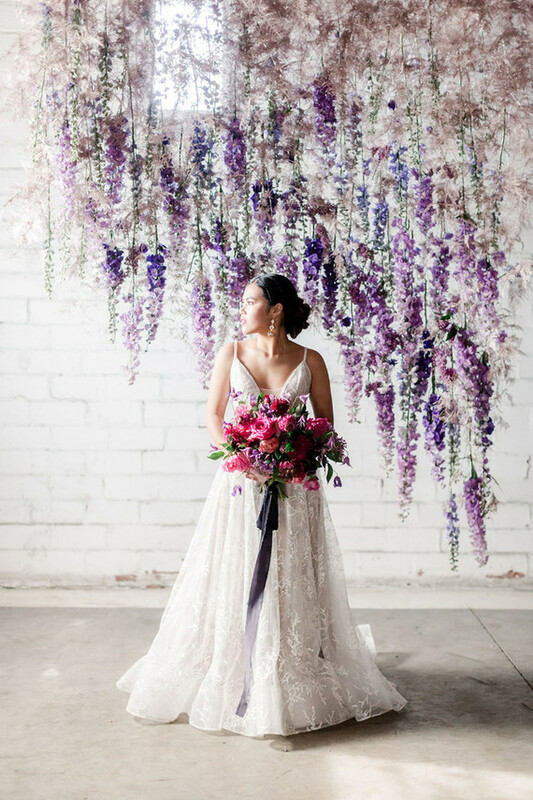 They paired the first look with a big bunch of blooms by The Floral Theory and a chic hat from The Foxy Kind, while the glam statement dress was adorned with a smaller bouquet. 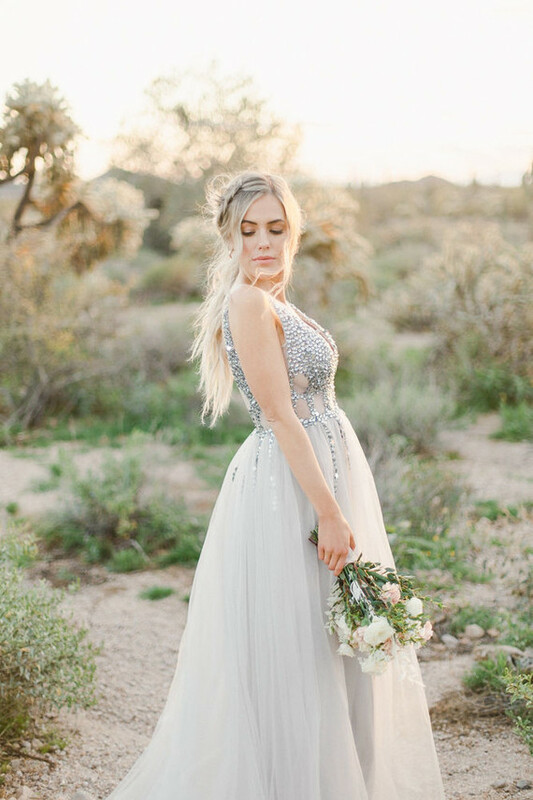 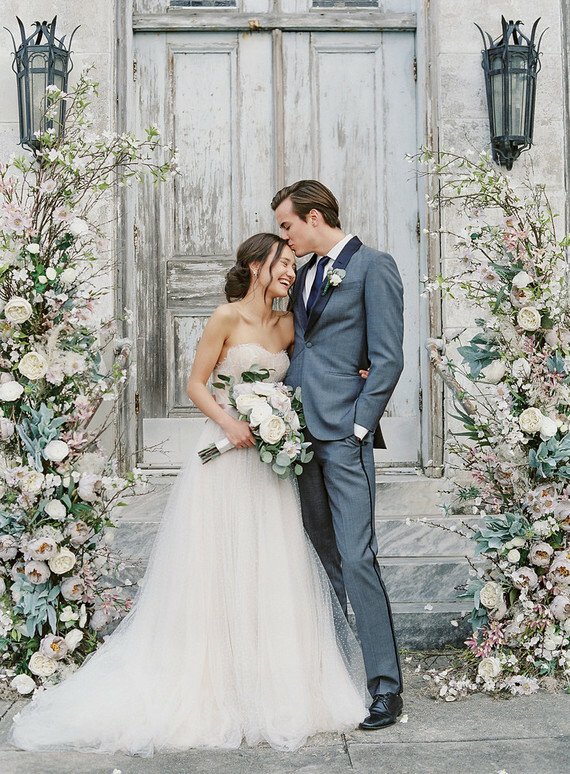 Would you wear a gown like this for your reception dress? 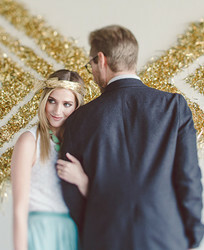 1000% on board with a statement ensemble! 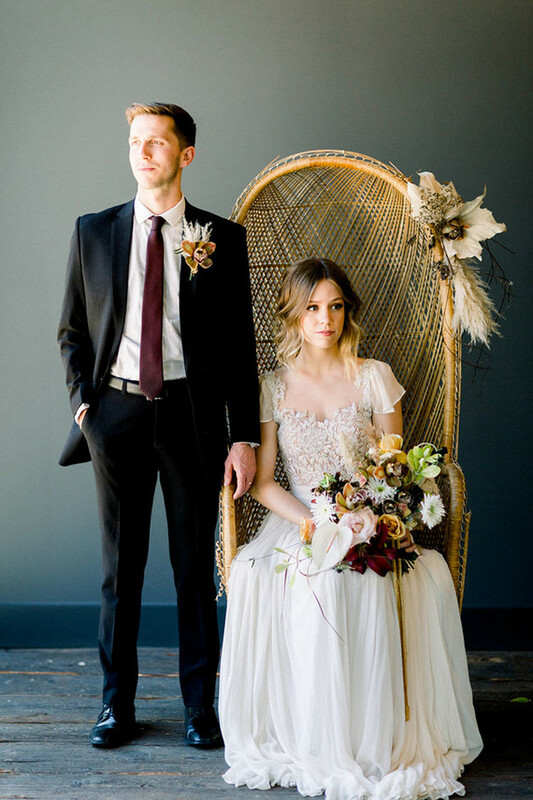 Thanks to Kara and the talents below for sharing these two bridal looks!